It's a new brand Winder Machine ,just use to match with Two-For-One Twister machine,which can be processed in those machines.In addition,high-speed Silk Winder also can provide yarn doubling for regular materials. With compact structure and convenient maintenance. Drived by servo motor and operate convenient ,instead of old gear box ones. Looking for ideal Precise High-speedSilk Winder Manufacturer & supplier ? We have a wide selection at great prices to help you get creative. 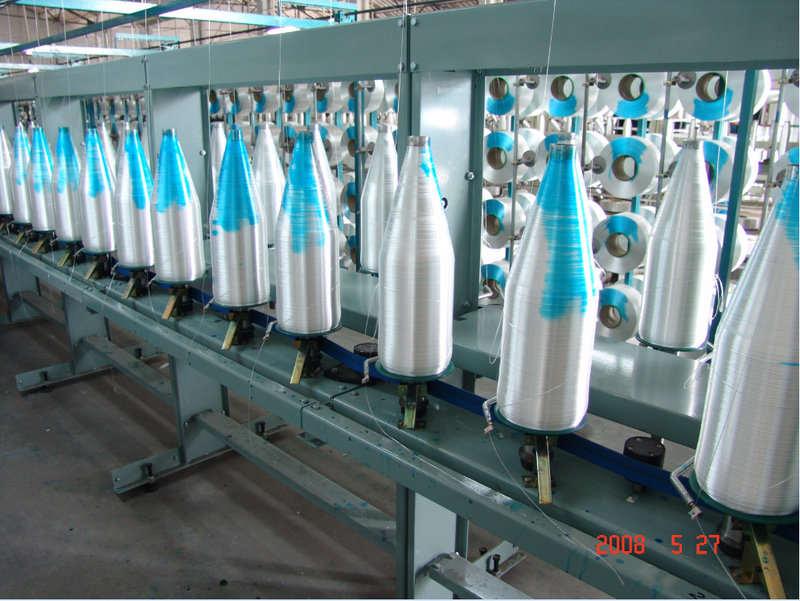 All the Automatic High Speed Silk Winder are quality guaranteed. We are China Origin Factory of Advanced and High Quality Silk Winder. If you have any question, please feel free to contact us.